Please note: Flavours may vary depending on availability. When you want a nutritious snack that gives you energy fast. SiS GO Energy Bar Mini combine a scientific approach with real fruits and wholesome ingredients. 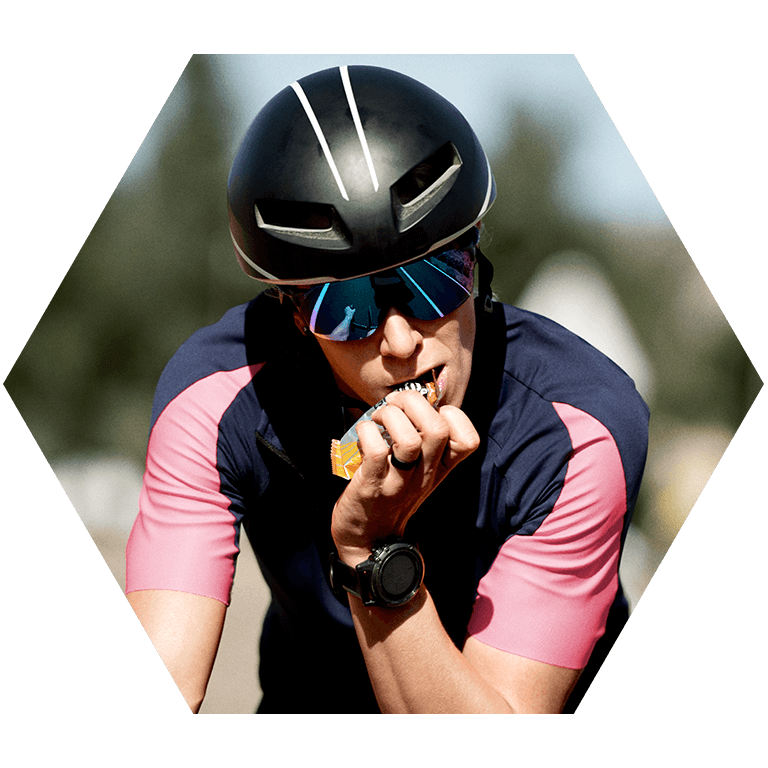 Proven by thousands of athletes in the world's toughest races, it meets their demanding energy needs. 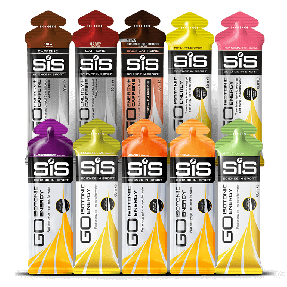 SiS GO Energy Bar is moist, delicious and easy to digest. Perfect before or during exercise and as an energy loading snack between meals. Flavours may vary dependent on availability. For nutitional information about the individual products within this pack, please see the relevant product page for each product. Example below is for Blueberry Flavour Mini Bar. 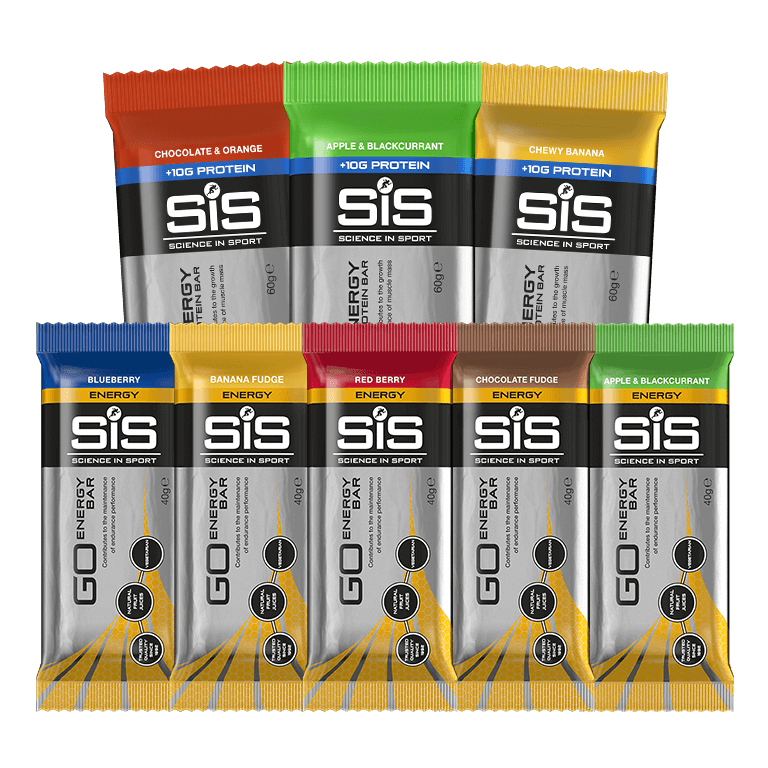 SiS GO energy bars are not suitable for vegan, coeliac and gluten free diets due to their oat content. Great product, I find if I keep topped up with these I always manage to keep the dreaded "bonk' at Bay! Moist, do the job, flavoursome enough but you can taste the processing. A little hard to tear open on the move. Large and small energy bars ideal for eating on the bike. Great taste and great product! All SiS products are top range, always satisfied with the product and service. Great bar with a wrapper that can be hard to open on the ride. So room for improvement there.